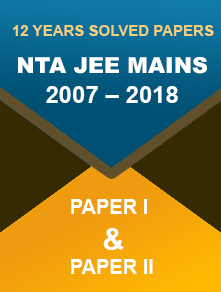 The JEE Advance Exam 2018 may be conducted by the NTA. The decision is yet to finalized. 27 November 2017: The National Testing Agency (NTA) will conduct the JEE Advance examination soon. Presently the exam is conducted by the Indian Institute of Technology or IIT along with JEE Main and NEET exams. The final decision is still pending but IIT has already received a statement from the Human Resource Development (HRD) Ministry. According to the report a similar statement has also been sent to the IIM regarding the CAT examination. 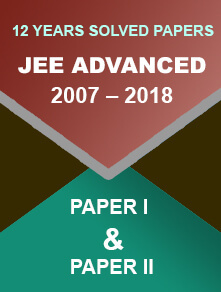 On the letter sent by the ministry it is stated; "Although the cabinet has decided that initially the NTA will conduct the exams currently being conducted by CBSE, it may be decided whether the IIT system would like to entrust the conduct of JEE-Advanced exams to NTA with a condition that the setting of the question papers and the proctoring would continue to vest with the IIT system." 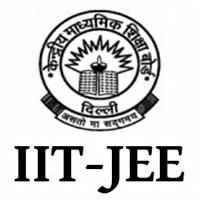 Though in the past the IITs rejected the idea of conducting the JEE entrance test by some other agency, the ministry has asked all the IITs to discuss the matter and convey the decision by December 15, 2017. "The NTA is yet to become completely operational and we are not very sure about handing over the charge to them. We have been given time and we will decide by then," as per an IIT director. According to the statement, "The tests to be conducted by NTA will be online, duly scrutinised and standardised. The test design will be done scientifically and as per user requirements."